Rytas Vilnius announced Tuesday that it signed swingman Manny Harris for the remainder of the season. 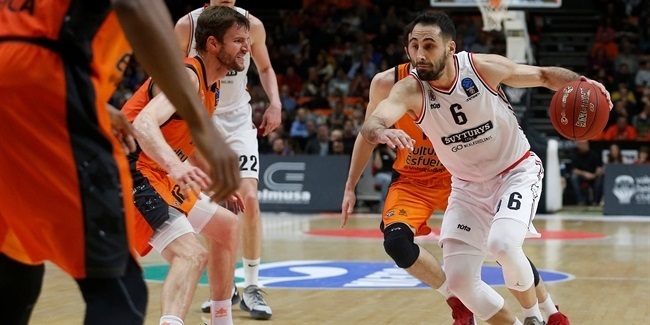 Harris (1.96 meters, 29 years old) spent the preseason training with Turkish Airlines EuroLeague side Olympiacos Piraeus and comes off a successful season with AEK Athens, with which he won the Basketball Champions League title and was named the competition's MVP. Harris tallied 17.1 points, 5.1 rebounds, 2.4 assists and 1.9 steals in 18 games for AEK in the Champions League last season. 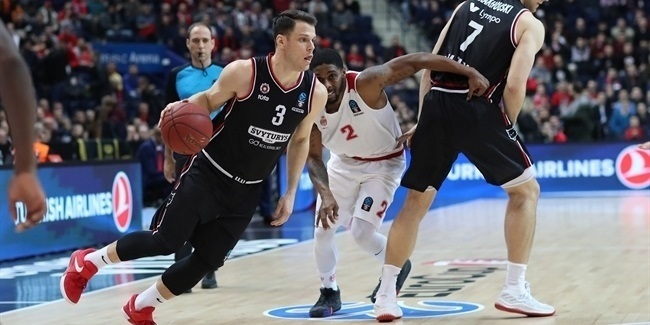 He played briefly in the EuroCup for Azovmash Mariupol of Ukraine in the 2012-13 season and has also suited up for Cleveland, Los Angeles Lakers and Dallas in the NBA and for Canton and Los Angeles in the D-League. Outside of his natve United States, Harris has played for Turk Telekom Ankara and Eskisehir in Turkey and Anhui Wenyi in China. "With Harris, our team will have more options on offense. 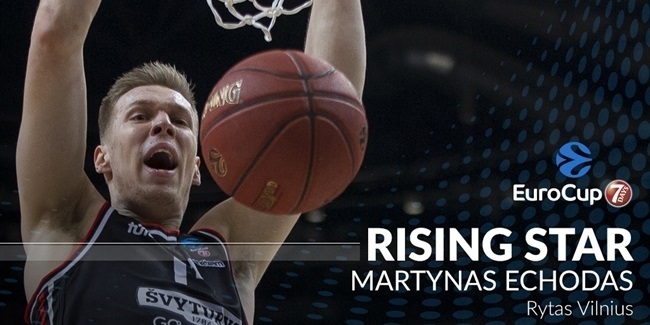 He is very athletic and can confidently play one-on-one, so he should be perfectly suited to the fast and aggressive style of our game," Rytas sports director Lina Kleiza said. "Harris's passing in Greece made a great impression on us and he will come to the team in great shape. He is expected to have one of the key roles on the team. "